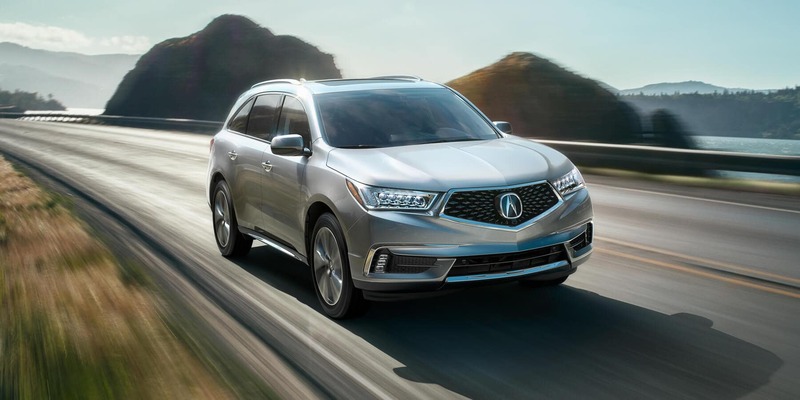 The Acura Advantage Leasing Program is making luxury more accessible than ever! Drivers who don’t want to compromise on their next, new car will be pleased to know that we have the most competitive lease offers and APR financing in the area. Your Louisiana Acura Dealers want to help you get the driving experience you’ve always wanted. Come see us at one of our dealerships in Baton Rouge, Metairie, or Shreveport to start customizing your lease today. 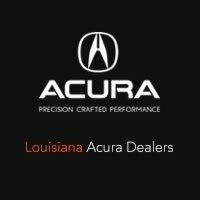 We’re devoted to providing all of Louisiana with outstanding service, to compliment our quality selection of Acura vehicles. Whether you’re looking for a new or Certified Pre-owned Acura, we invite you to visit any of our dealerships listed above and take your car buying experience to the next level. We look forward to serving you and making your car buying dreams a reality.